The rune was nerfed very hard on the PBE. 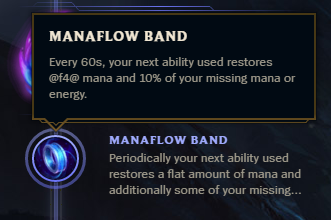 Manaflow Band, one of the most popular and powerful runes in League of Legends, has a dramatic nerf in testing on the PBE. The nerf should be enough to knock Manaflow Band away from the top of the meta. After this nerf, the rune will no longer refund mana or energy at all. Instead it will simply restore a flat amount of mana in addition to the missing mana restoration already in the live game. The cooldown has been dropped from 75 seconds to 60, which is the same cooldown the rune had prior to its nerf in Patch 7.24b. This change is obviously very significant. Manaflow Band is one of the reasons that control mages—and Ezreal—returned to the meta this preseason, and the removal of its most attractive feature will be a big blow. Of course, the primary reason those champions take the Sorcery page is for Arcane Comet or Summon Aery, but Manaflow Band’s importance cannot be understated. The flat mana restoration will still help, but it will likely never restore as much mana as a total refund for an ability. 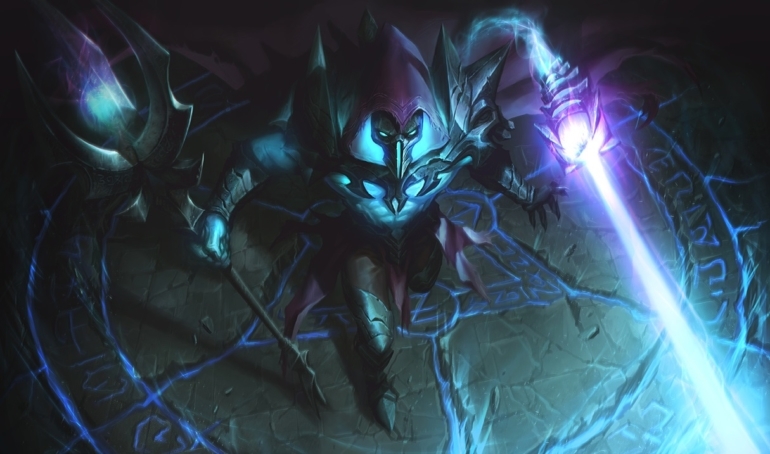 Champions with high mana costs or low mana pools will feel it the most, especially some damage AP supports that don’t typically build mana items outside of the regen granted from the Spellthief’s item line. The change went live on the PBE yesterday, so it should arrive in the game within the next couple of weeks. Changes this significant are often changed—and sometimes reverted—before making it to the live game.